Destruction has bent upon an army and the only unit standing is this angry pilot and his gifted Apache helicopter that fly as swiftly as a bird. 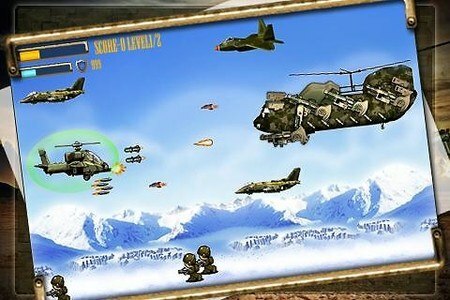 Apache Attack is a classic side scrolling helicopter game. Unlike defender and defender II, its you who advances towards the enemy lines. 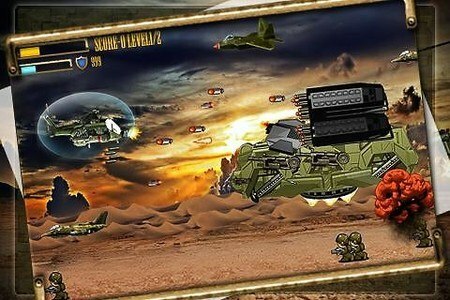 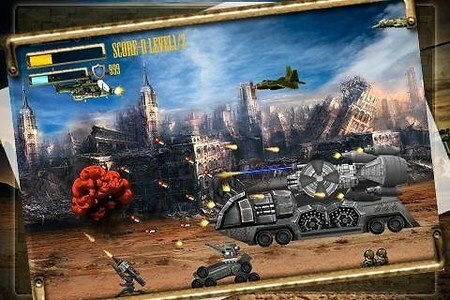 An addicting side scrolling shooting experience similar to the one you find in helicopter strike force, ninjump, mortal skies and air attack. **Loads of Angry Enemy Fighters! 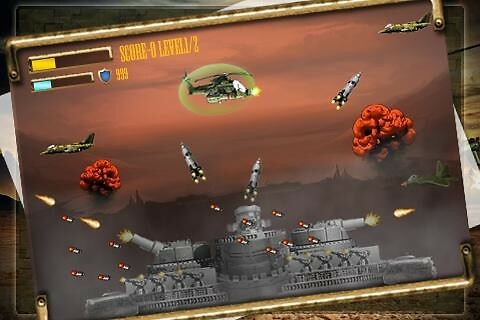 Lets See if you can fly the copter swiftly like a bird for all 6 episodes! 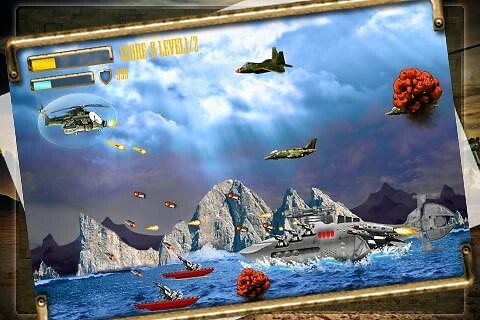 DOWNLOAD this Air Attack game NOW!